Our Massive Transformative Purpose is Nations at Work. To create innovative economic solutions for graduates’ employment, self – sustainability and social transformation through technology. Providing meaningful support for graduates and the unemployed to succeed in the workplace according to their own aspirations. To act as an agent of social and economic change through research-based, targeted lobbying. 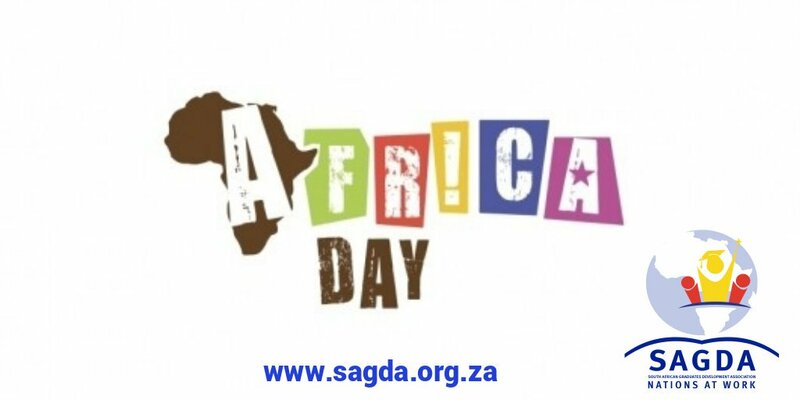 The South African Graduates Development Association (SAGDA) is a Section 21 Company established by a group of unemployed graduates in 1997. 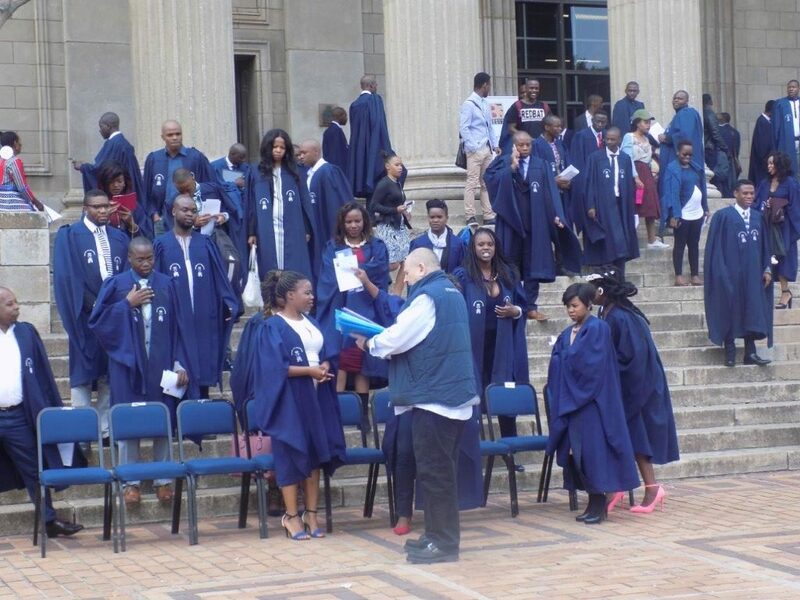 The graduates were faced with challenges emanating from the South African economy's inability to create adequate job opportunities thereby rendering hordes of graduates unemployed. 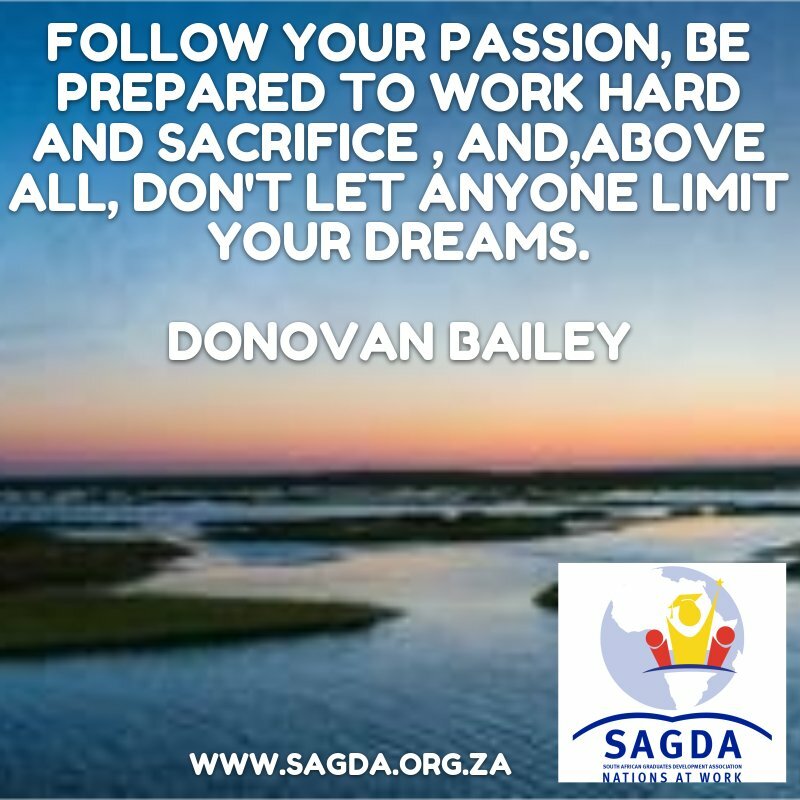 These young men and women decided to establish SAGDA with an emphasis on assisting graduates find employment and participate in the South African economy. 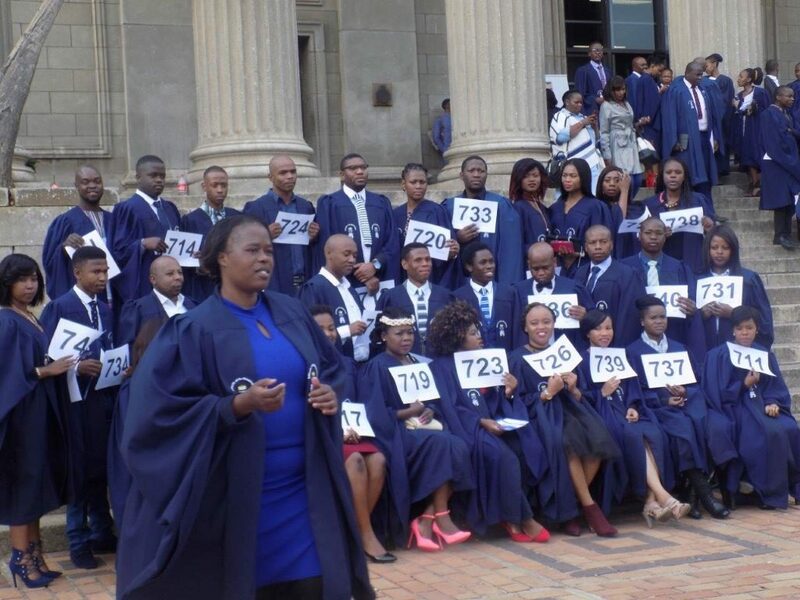 Partnered with KPMG and provided support to the Department of Public Works to improve internal auditing and controls thereby saving and regularizing an amount of R 30 billion during the 2014 financial year; contributing to the clean audit obtained by the department during that year. 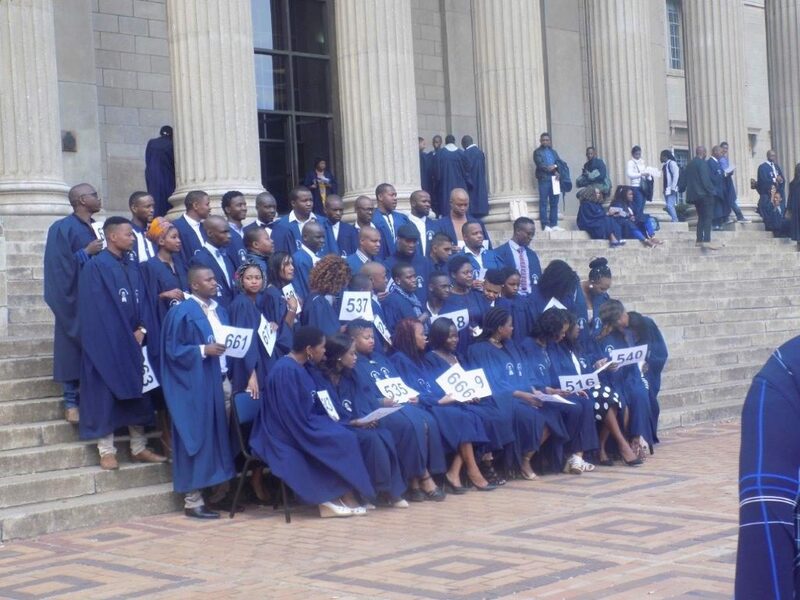 We trained and availed 64 unemployed graduates and administering a total stipend budget of R 8 064 000. Partnered with the Gauteng Department of Social Development during the 2015 financial year to provide capacity building and training for Eight Hundred and Forty (840) Early Childhood Development Centres with a total budget of R 6 500 000. 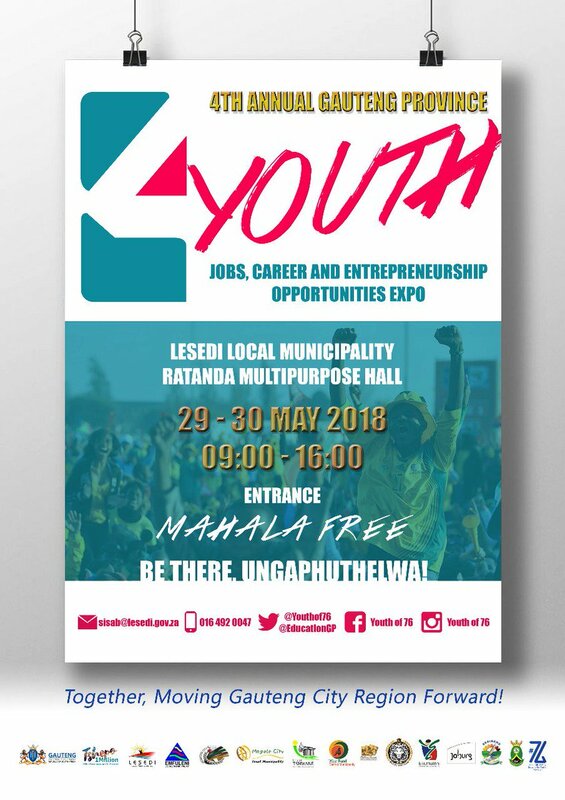 These projects, amongst others, have allowed us to build strong relationships with Sector Education and Training authorities (SETA’s), Government Departments, State Owned Companies (SOC’s) and we have a rather impressive footprint within the Private Sector. 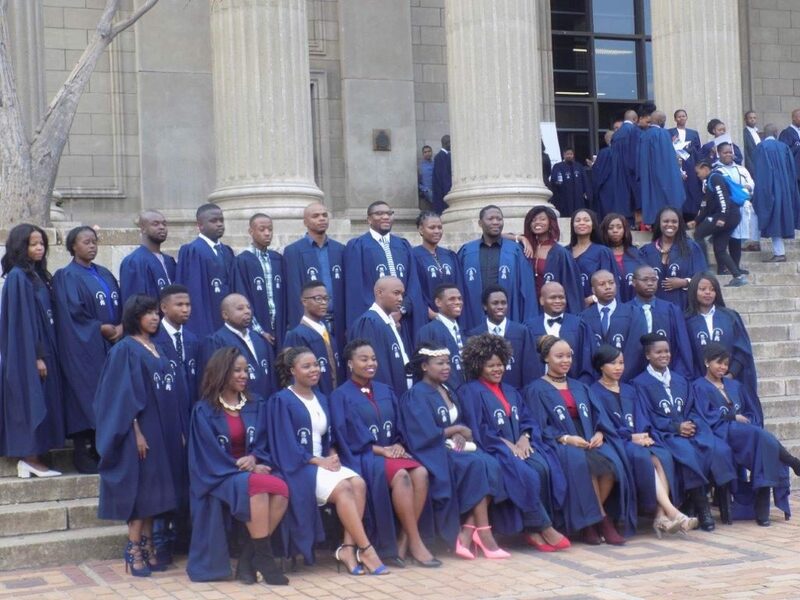 We also have a proven track record of being a reliable and trustworthy strategic partner, regularly servicing and providing solutions for our partners and we are regarded as an authority in the development of graduates. Interacted with over 15 000 graduates, training and developing over 12 500 of these and successfully placing 9 000 into work experience programmes 45% direct retention rate through contract extensions and permanent employment. Secured partnerships with government agencies such as SEDA and SEFA; as well as an array of private sector organisations.